Gareth joined Jones & Co in August 2017 and manages the Wills, Probate & Trusts Department at the firm’s Retford office on a day to day basis. 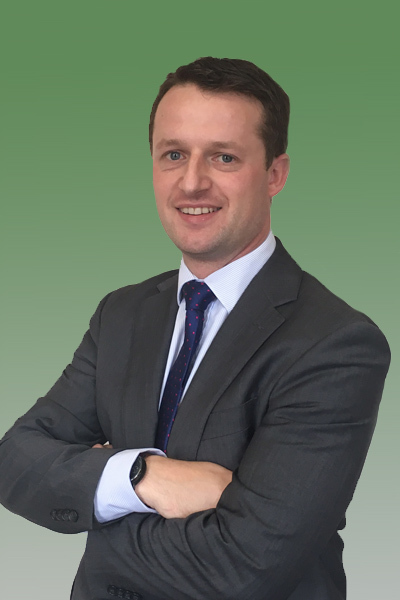 Gareth started his career in law in 2002 and qualified as an Associate of the Chartered Institute of Legal Executives with Bell Wright & Co of Gainsborough. He subsequently joined a large regional firm in 2012, again based in Gainsborough, before joining Jones & Co.
Gareth has an excellent reputation in the local area and comes highly recommended by his clients. His particular areas of specialism within the department are later life planning and the formation and administration of Trusts. Outside of the office Gareth has various voluntary responsibilities to include holding the position of Chair of Governors at a local primary school. Gareth’s other interests include participating in various sports to include running, cycling and football.